100g ball of superwash sock yarn in grey tones. 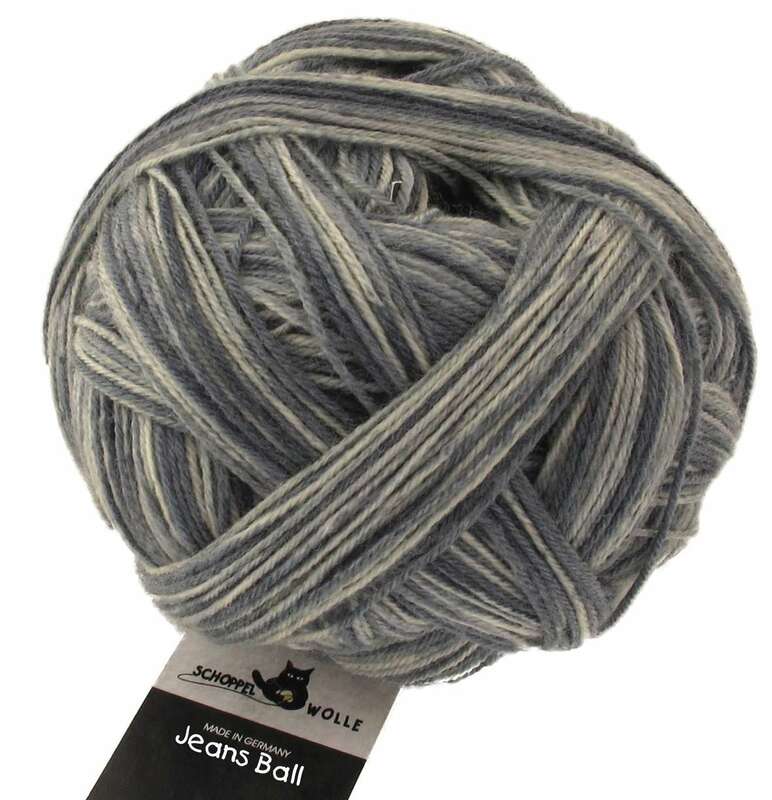 Jeans Ball with a stone-washed look is another sock wool belonging to the popular ZAUBERBALL family from Schoppel-Wolle. 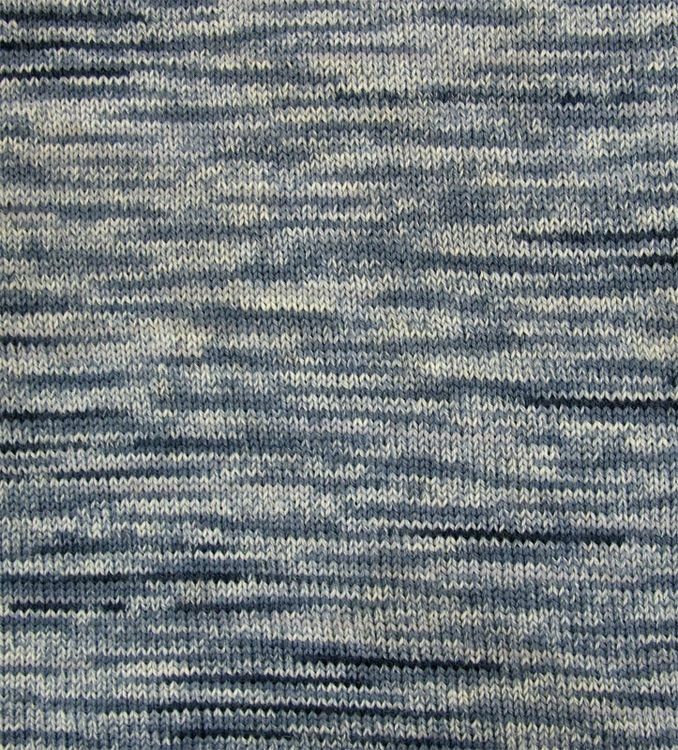 Subtle shades in a lovely, smooth single-strand yarn with a hand-wound look. Yarn required to make a lady's sweater (size S) is 450g, 100g for a pair of socks.